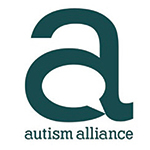 Autism Bedfordshire is an independent charity whose aim is to reduce social isolation and improve the quality of life for children, young people and adults with autism and their families in Bedfordshire. Since the founding of the charity in 1991, Autism Bedfordshire has built up a wealth of expert knowledge and experience in the field of autism. We are the only voluntary organisation in Bedfordshire that is specialised in supporting children, young people and adults with the condition. We provide places where they can ‘be themselves’ and access activities that are designed and run by people who understand autism and who can support them if they become anxious. All our services are funded entirely through donations and grants made to us. In 1994 (25 years ago!) they formed a charity, the Bedfordshire Society Working with Autism, which began to provide services for children and their parents, starting with a summer play scheme in 1995. Since then, the charity (renamed as Autism Bedfordshire) has grown to supporting over 1,000 families and individuals with autism. 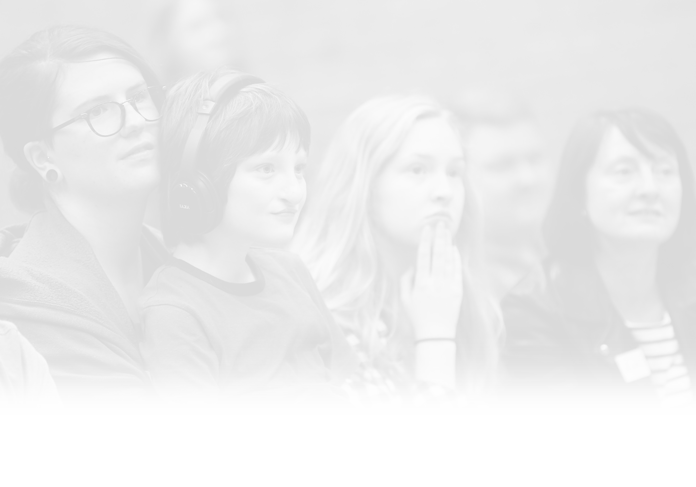 Autism Bedfordshire’s services help break down the barriers to social participation for people with autism and their families by providing places where they can go and feel comfortable, accepted and not judged by society. With the encouragement and support of specialist trained staff we help people with autism build their confidence, self-esteem, and social skills through taking part in social activities and mixing with other people. Furthermore, we help them to develop practical skills and independence which will improve their prospects in life and help them be part of the community. Our aspirations are for them to have the same opportunities as people who are not on the spectrum, so that they can enjoy fulfilled and rewarding lives. Adult Services – Employment Support, Skills Development, Social Groups. Children’s Services – Activity Groups, Youth Groups, Summer Activity Schemes, Trampoline Courses, Parental Support, Drop-In Sessions. Parent & Carer Training Courses.